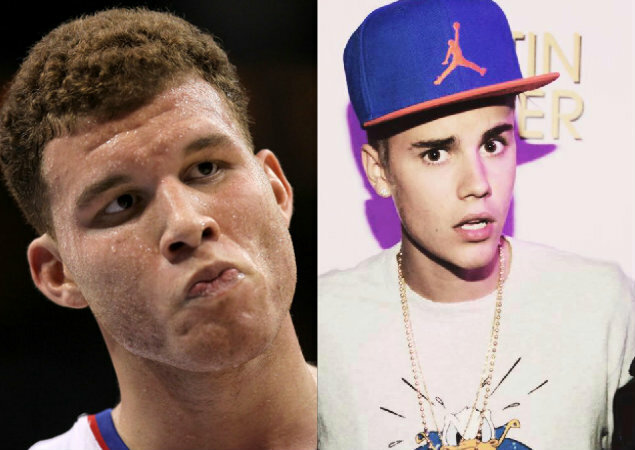 NEWS: Blake Griffin SLAPS Justin Bieber for Being a Jerk! Los Angeles Clippers star, Blake Griffin is known for dunking on people, but now he may be known for slapping people. There’s a crazy rumor going around that claims Blake slapped the mess out of little Justin Bieber inside of a Starbucks because Bieber refused to put on a shirt. I would hope Blake had better things to worry about like the slam dunk contest during All Star weekend. Do you think Justin Bieber got slapped up by Los Angeles Clippers star, Blake Griffin? ‘I ain’t sayin’ she a gold digger but she ain’t messing with no broke’…… you know the rest! 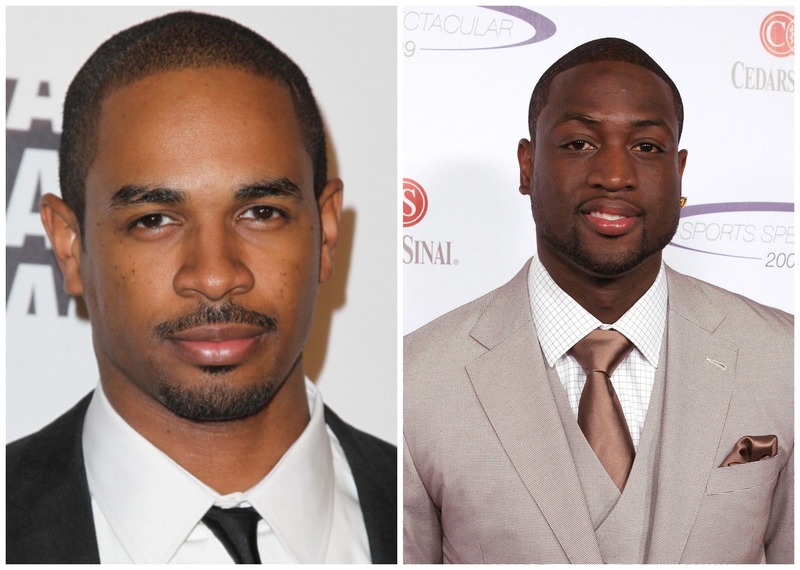 Dwyane Wade’s new baby mama, Aja Metoyer, who already has two other children with “New Girl” star Damon Wayans Jr. has him a little concerned. Its pretty obvious Damon can’t control who his ex sleeps with but he definitely doesn’t want his daughters to “get hurt in any of this mess”! ADORABLE!! Kim Zolciak TWINS Kaia and Kane in Pajama Photo with Dad Kroy Biermann!! Kim Zolciak twins are so Adorbs!! Proud parents Kim Zolciak and Kroy Biermann introduced their twins Kaia and Kane to the world in a heartwarming and very comfortable family photo! Kim gave birth to twins Kaia and Kane in November, 4 weeks early due to her high blood pressure. ‘These babies feel like a miracle,’ Kim shared in the latest issue of Lifestyle Magazine. And Kim Zolciak offered a first look of the adorable little girl and boy in a series of snaps. CHEATER?! Dwyane Wade Fathered Baby Boy While “ON BREAK” From Gabrielle Union!! 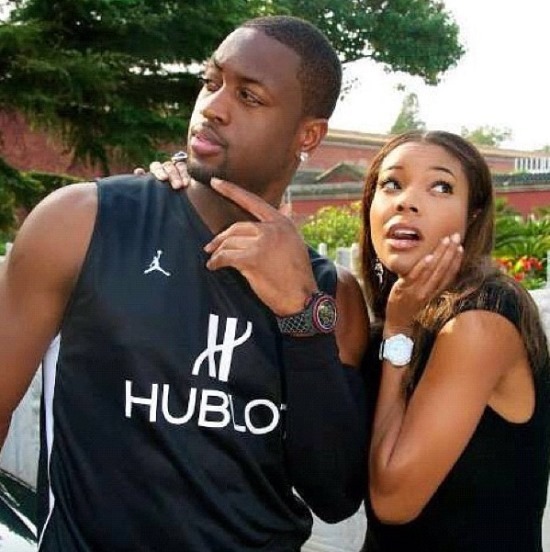 Dwyane Wade has confirmed the news: He’s the baby daddy of a boy… and it ain’t with long-time girlfriend, now fiancee Gabrielle Union. But Wade says…. 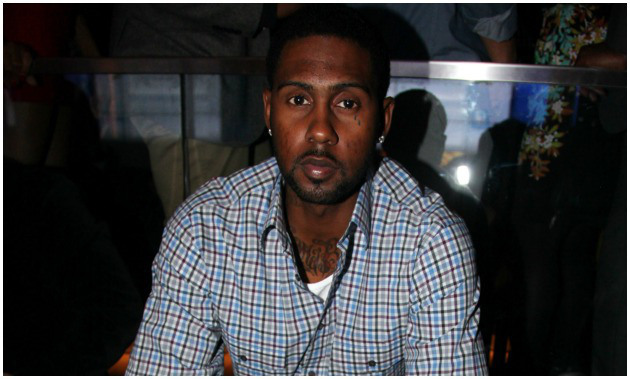 it happened while he and Gabby were on a so called “break” in their relationship…. TMZ calls BS! see HERE. “I had a time, a part in our break, in our pain and our hurt, a blessing came out of it in my life, having a son that was born healthy,” Wade, 31, said during a news conference Monday in Denver. Xavier Zechariah Wade marks D. Wade’s third son, he was born on Nov. 10 in Los Angeles, California. TMZ obtained the birth certificate see here! If you’re wondering how Gabby took the baby news….. find out what D. Wade says below…. 3rd Times A Charm? Evelyn Lozada ENGAGED to MLB Player Carl Crawford for Christmas! LA Dodgers star Carl Crawford is in the middle of a $142 million contract, so $1.5 million is not a big deal to spend on a Christmas gift for the love of his life!! The couple started dating earlier this year and Evelyn is now 7 months pregnant, so for Christmas he surprised her with a 14.5 carat DIAMOND ENGAGEMENT RING!! !